Bethesda sheds some light on the game’s main narrative. Given Fallout 76’s strictly online-only nature, you would be forgiven for thinking that a larger overarching story would be heavily de-emphasized in the game. But apparently, that’s not going to be the case. Game Informer recently posted a pretty comprehensive article on the game, and in it, uncovered many details on the game’s main quest, its setup, and how its progression will work. 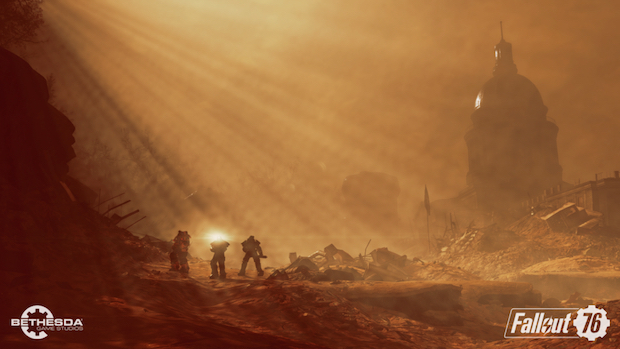 Though Fallout 76 is going to be a game that centres on the core loop of survival and shared-world mechanics, it will still be a quest-driven experience. 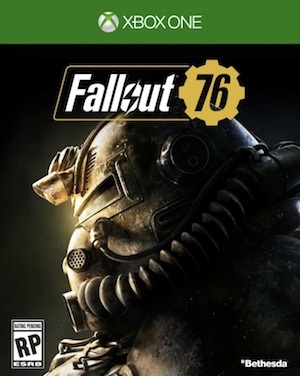 The main quest of the game will be triggered when players receive a communication from a character called the Overseer as soon as they leave Vault 76 at the beginning of the game. Who’s the Overseer? Who best to describe her than the game’s director, Todd Howard himself? Interestingly enough, the main questline that centres around the Overseer, according to the Game Informer article, is going to be a pretty lengthy one that will be spread across multiple parts, and players will actually be at a pretty high level (or will need to be, at any rate) during its final stages. Even if you stick just to the “critical path”, so to speak, you will still receive several optional missions and quests. Of which, by the way, it looks like there’s going to be plenty in Fallout 76. Game Informer describes it as “a menu filled with missions that can be selected at any time”- and I’ll admit, that sounds a bit concerning. I can only hope it won’t be a barrage of meaningless quests like we used to see in Ubisoft games not so long ago. Again, the entire “gamey” aspect of it, as Gardiner himself describes it, does seem a little concerning to me, but to be fair, it could be a lot of fun in practice. You can get more information on the quests in the game (and a great deal more) in the Game Informer article through the link above. It’s a good read, so be sure to take a look. Recently, loads of details on Fallout 76’s PvP, progression, base building, modding, and lots more were revealed. Read all about them through here. Fallout 76 launches on November 14 for the PS4, Xbox One, and PC.